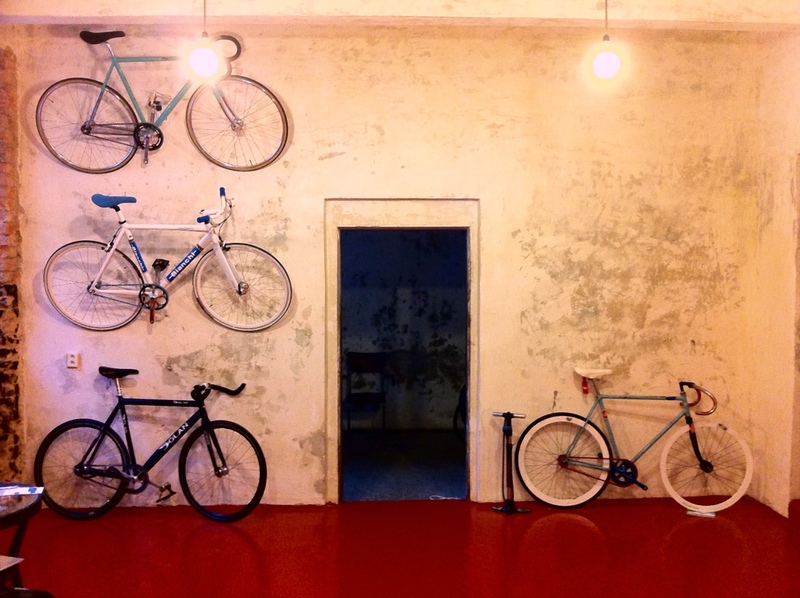 For those who don’t know, there’s a new bike shop in town. 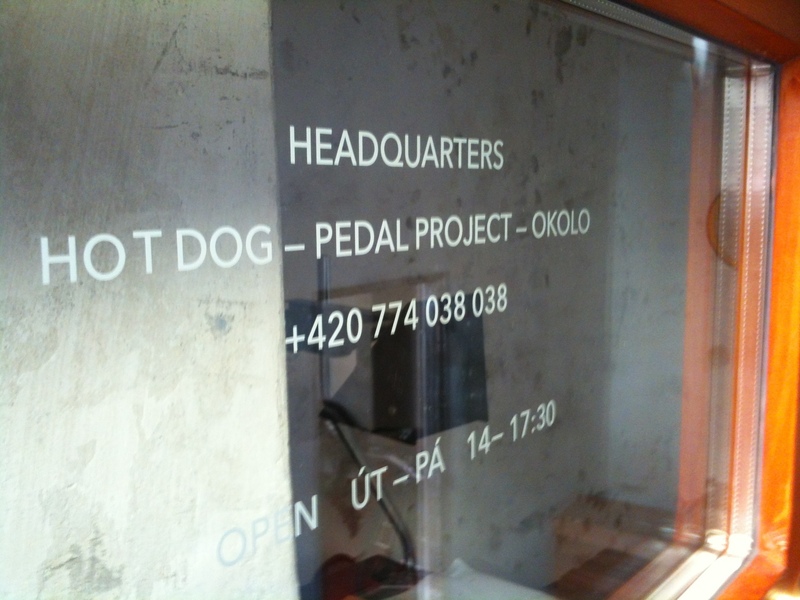 Hot Dog cycles (the 2 man tiny bike shop that was building bikes in Namesti Republiky), Pedal Project (designers, bike enthusiasts and magazine producers) and OKOLO (designers, bike enthusiasts and magazine producers) joined forces to create HEADQUARTERS. 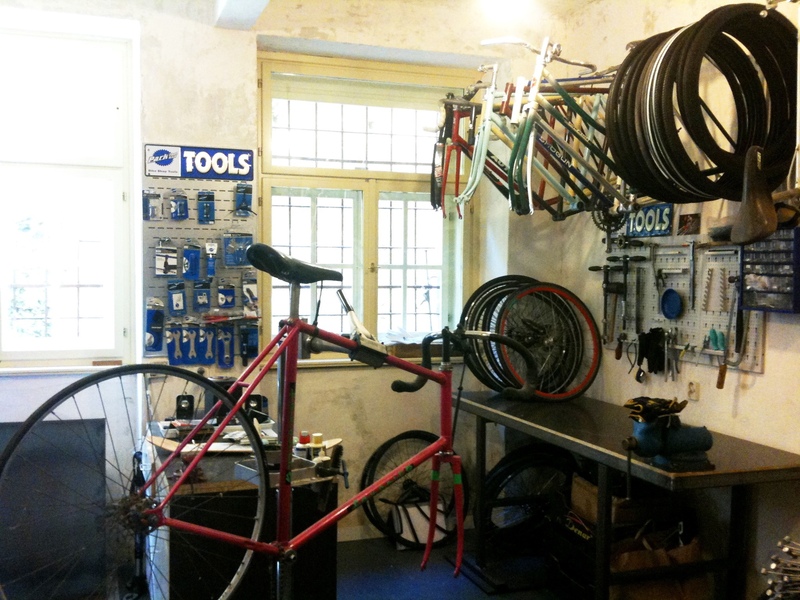 The new shop is now open for service and sales. 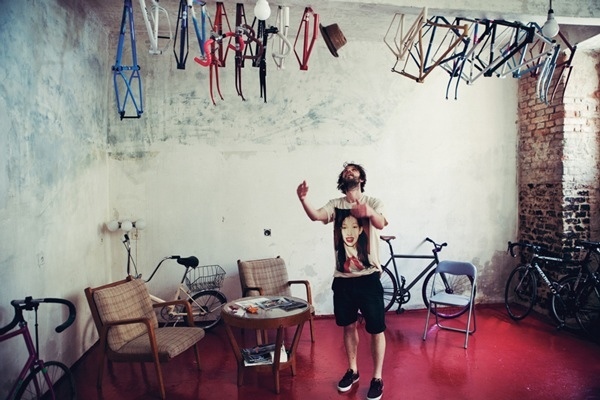 Eventually, there will be a cycle cafe (coffee, beer and snacks) and a studio space / art gallery.